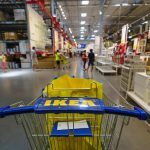 The IKEA Kitchen Sale Begins 5/24/17. 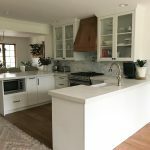 Is Your Kitchen Design Ready? We’ve got the scoop on the next IKEA kitchen sale. But didn’t IKEA just have a kitchen sale? Yes they did. It ran from March until April 9th. So we’re just as surprised as you to learn there will be another sale so soon. 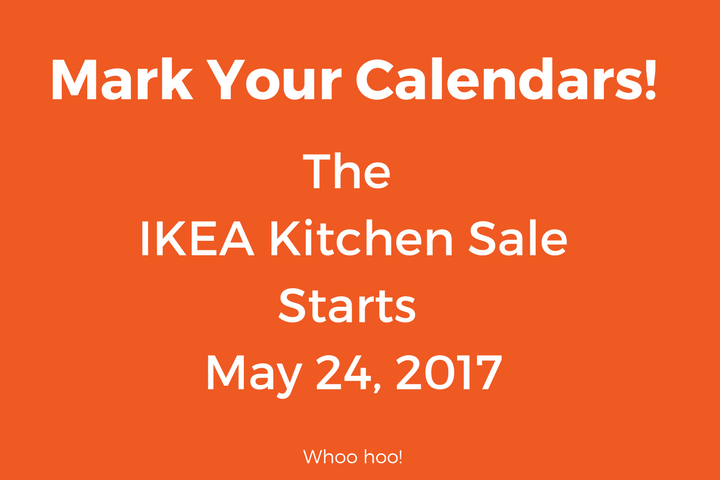 Although IKEA hasn’t officially announced the sale yet, we have it on good authority that the IKEA kitchen sale will begin on May 24, 2017. 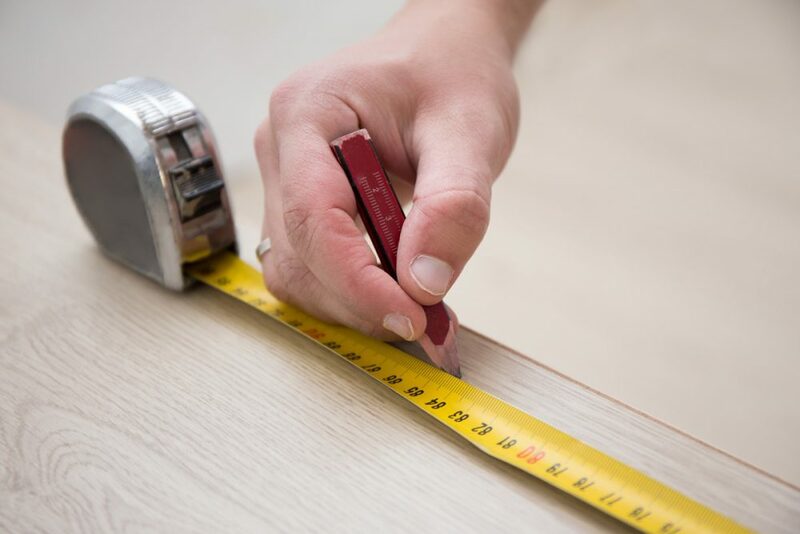 Do you have your kitchen design completed and ready to go, so you can shop the sale early? …then this is THE most important blog post you read all day. 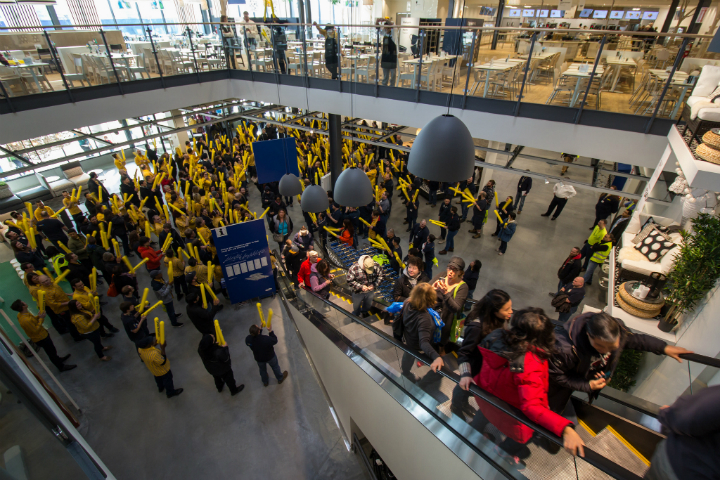 IKEA has finally returned to its Kitchen Event roots. Instead of gift cards and other nonsense, they’re finally having a real sale. 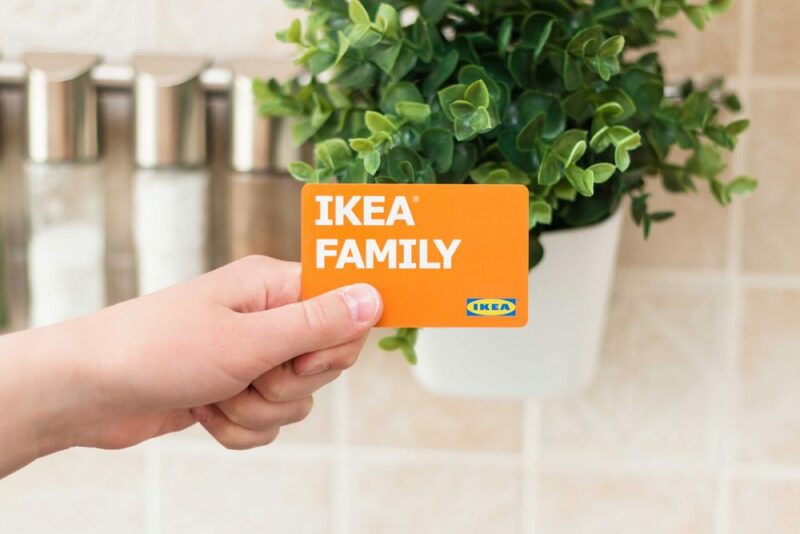 And by real, we mean you get 20 percent off not 20 percent back in IKEA gift cards during the Spring 2017 IKEA Kitchen Event. If that’s not enough to make you run to the IKEA store to find your dream kitchen before the sale ends on April 9th, then keep reading so you understand why this is a big hecking deal. Psst! 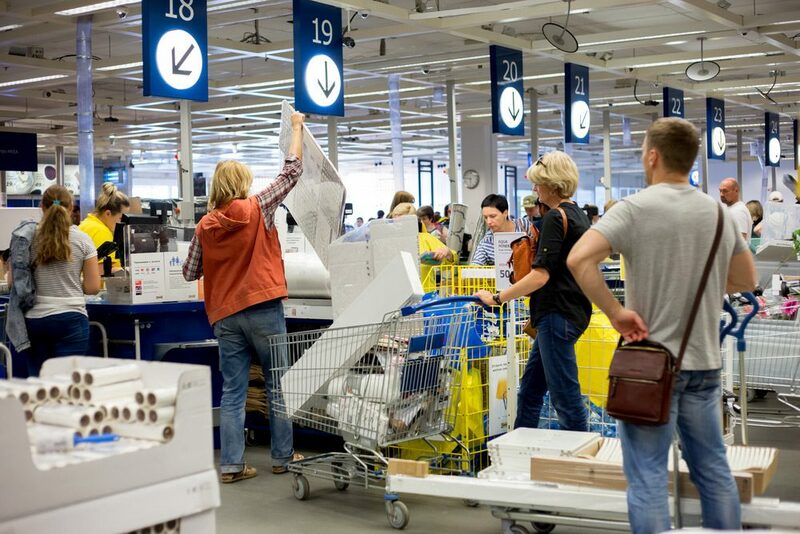 We Know the Secret About IKEA’s Kitchen Sales! Did you know you can get IKEA’s kitchen sale price, regardless of when you buy? Well, almost. 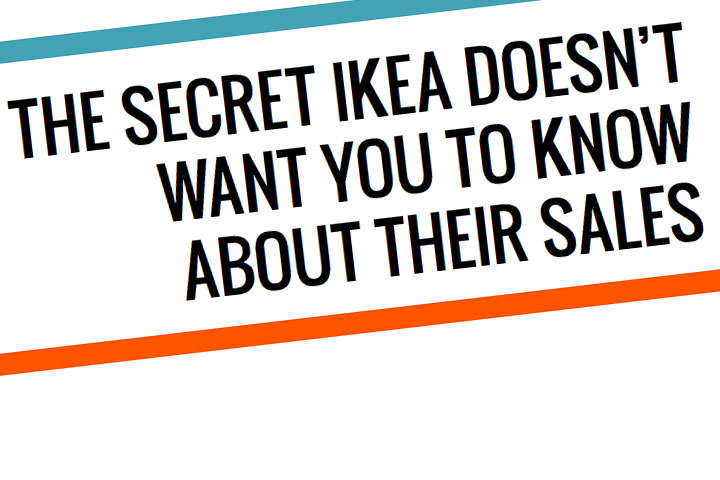 You’ll just have to read our new free ebook The Secret IKEA Doesn’t Want You to Know About Their Sales, to get the details on how to get the IKEA kitchen sale prices at almost any time. The information for this ebook came almost entirely from our customers…and two IKD trips to the IKEA store to verify the facts. We wrote this book so our customers wouldn’t need to rush to finish their kitchen design before the IKEA kitchen sale ends. Get to know the IKEA kitchen sale prices. Once you’ve had a chance to read it, leave us a note in the comments and let us know what you think.